If your business sells supplies of taxable goods and/or services, as soon as your turnover (sales) reaches the statutory registration threshold you are required to register for VAT. You can register voluntarily, even if your turnover is below the statutory registration threshold. if the nature of your trade means that your costs or purchases include VAT. if the majority of your customers are VAT registered and can claim back the VAT that you have added to your sales. if your supplies are mainly zero rated for VAT purposes. If none of the above apply then it is often better to delay registration until you are required to. Most registered traders simply add VAT, at the appropriate rate, to their sales and pay this over to HMRC after deducting any VAT input tax paid on invoices from suppliers. This is dealt with through a VAT return. For small businesses, this can cause cash flow problems. 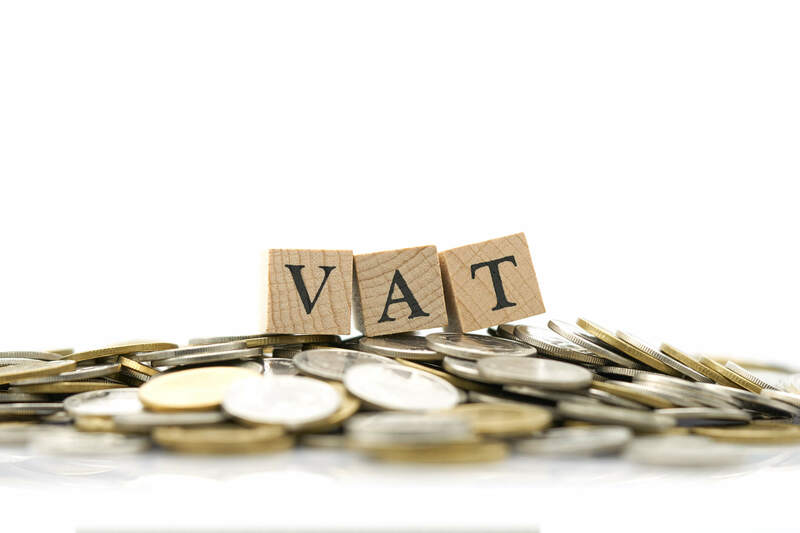 You may have to pay over VAT charged on sales invoices that have not been paid by your customers, thus creating a cash flow problem. HMRC have recognised this and have created a number of Schemes to assist small businesses and their cash flow. Cash Accounting - If your turnover is within the limits for the scheme you will only need to pay VAT to HMRC when you are paid by your customers. This is a significant advantage for businesses that have to grant extended payment terms to their customers. However, you can only deduct input tax on invoices paid by you in the VAT return period. 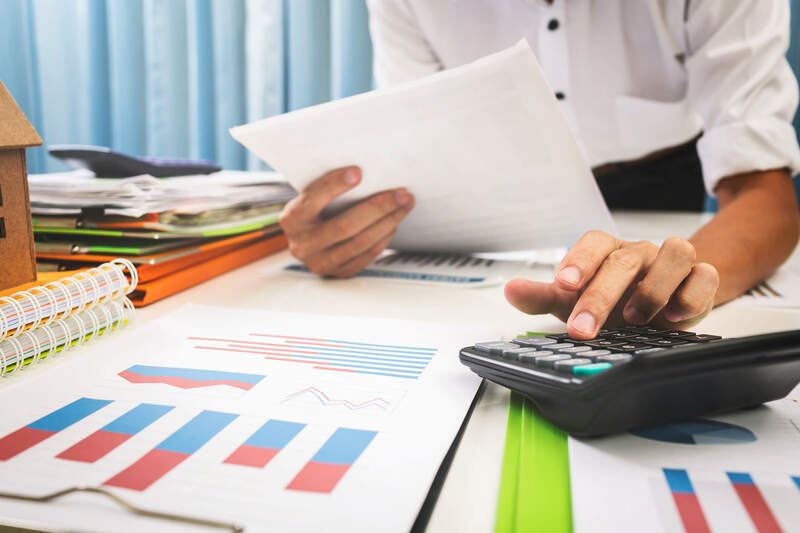 Annual Accounting - With this scheme, you agree on an annual liability, based on the previous year's figures, and pay this over on an installment basis. At the end of each year, a final return is submitted and any balance due is paid or an overpayment refunded. Retailers Schemes - Ordinarily, registered traders are required to keep detailed records of every transaction. For retailers, this could prove to be a time-consuming chore. To avoid this, affected businesses can use one of the schemes set up with retailers in mind. completing VAT returns for you and filing them on line, this is a requirement for all newly registered businesses and those with a turnover exceeding £100,000. 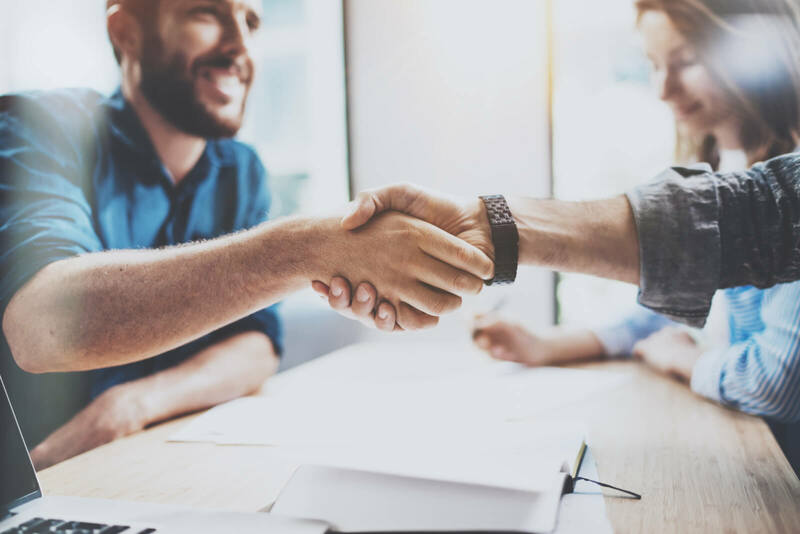 We are experienced in dealing with VAT and can take the worry away and deal with HMRC for you..
We also offer a compliance service which for a small fee will cover you for the fees of any HMRC VAT enquiry. Contact us on 01638 715 534 to discuss how we can help you with respect to VAT or any other accounting matter, or complete the contact form.